An earthquake was just felt in Reykjavik at midday today. 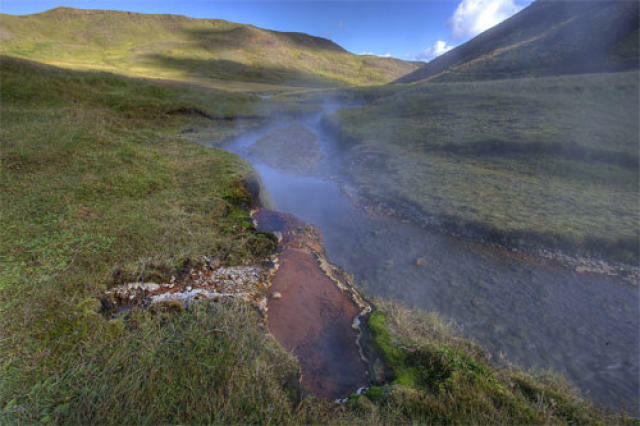 It was measured at a magnitude of 3,5 and originates from the geothermal area of Hengill in Hveragerði, around 30 minutes away from Reykjavik. 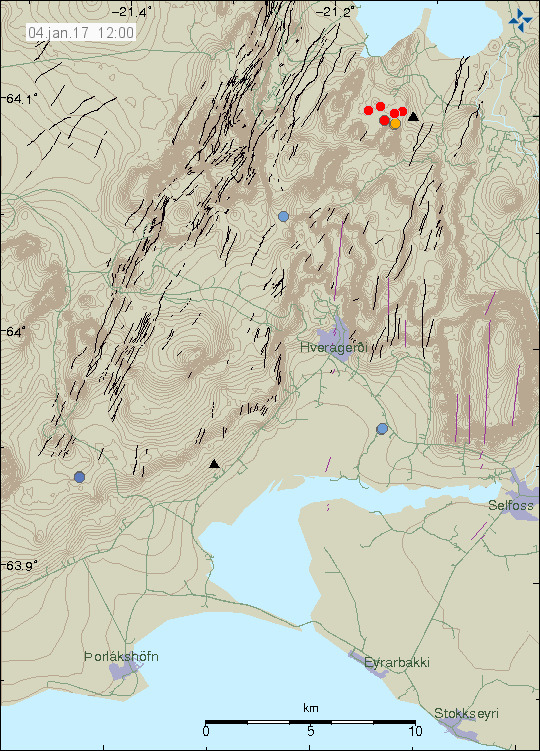 The earthquake was also felt in Selfoss, Nesjavellir and Hveragerði, all in South Iceland. According to the Iceland Met Office there have been several aftershocks, with one measuring 2,8 on the scale.